We have emerged as a credible Hospital Bed Rental Services Provider from Delhi. 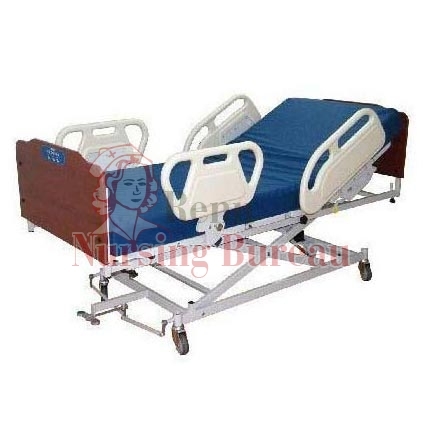 We rent hospital beds for use at medical establishments at affordable rentals. 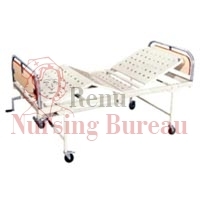 All the beds are rented as per the requirement placed. 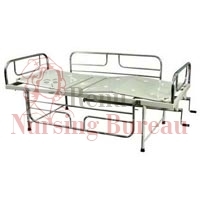 We have a huge range of hospital beds that is specifically designed for comfort and wellbeing of the patient. 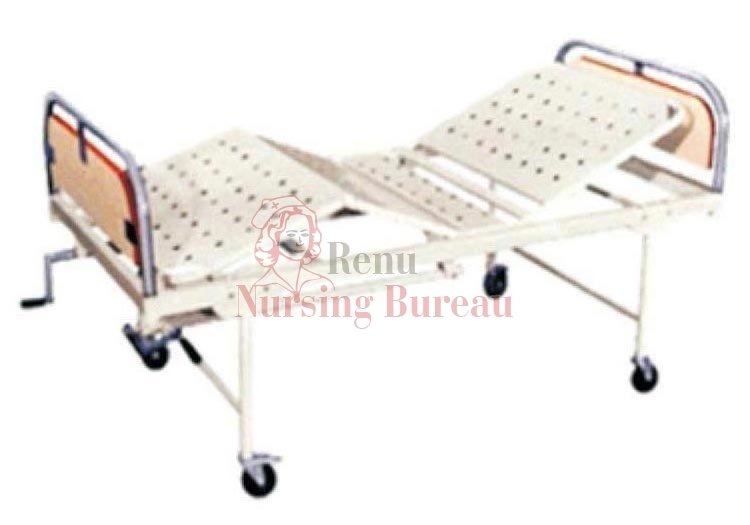 These beds also assure optimum convenience of caregivers. They ensure utmost ease to the caregivers form feeding to lifting. 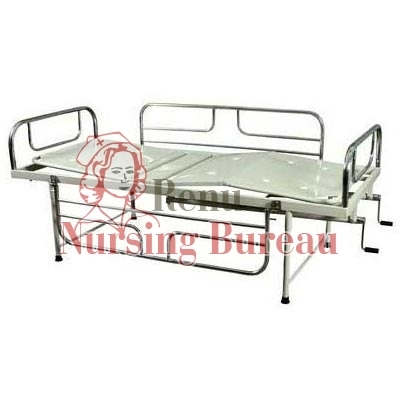 Our hospital beds are appreciated for easy handling and long service life.